Click here to see all of the TEDxEdina 2018 talks on YouTube. Jack Becker is founder of Forecast Public Art, a 40-year old, Minnesota-based nonprofit that connects the ideas and energies of artists with the needs and opportunities of communities. 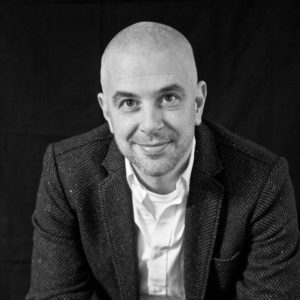 As publisher of Public Art Review, he enjoys sharing trends and critical issues in the field of public art, as well as broadening people’s notion of what public art is, what it can be, and how we all get to participate in the public art ecosystem. Jack has earned a lifetime achievement award from Public Art Dialogue group at the College Art Association, and from the Public Art Network at Americans for the Arts. In addition, he has partnered with Shanghai University to launch an International Award for Public Art to recognize excellence in the field. 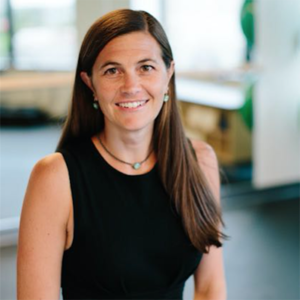 Heather Bergeson is a Sports Medicine Physician and Pediatrician at TRIA Orthopedic Center, Assistant Adjunct Professor of Orthopedic Surgery at the University of Minnesota, and Team Physician for Gopher Athletics. As a Positive Coaching Alliance – Minnesota Chapter Board Member and an Edina Hockey mom to two kids who also enjoy playing multiple sports, she is passionate about the benefits of youth sports, but also concerned and alarmed by the current trends and culture of youth sports. Matt Fox is driven to find solutions where others see barriers. 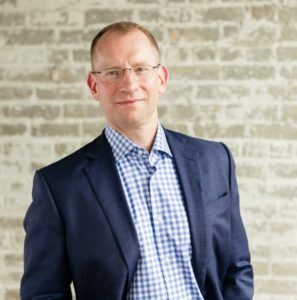 Matt currently serves as Chief Executive Officer for Pairnomix, a genetic research company focused on rare neurological disease; as a Board Member for Proximagen, a clinical stage biotech company; and as Treasurer of the Edina School Board. 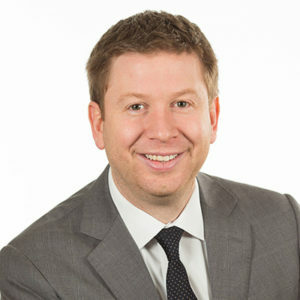 His previous experience includes leading corporate strategy on the executive team at Upsher-Smith Laboratories, and a decade as a professional healthcare investor, last working as a Portfolio Manager at Bank am Bellevue in Zurich, Switzerland. 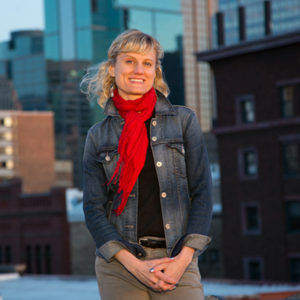 Stephanie Glaros is Founder and Executive Director of the storytelling nonprofit Humans of Minneapolis. She has created community engagement projects for the City of Minneapolis, Metro Meals on Wheels, Friends of the Hennepin County Library, and the Minneapolis Parks Foundation. Her work has been featured in the Star-Tribune, Minnesota Monthly, City Pages, and on MPR, KARE11, FOX9 and WCCO. Glaros also leads talks and workshops that focus on empathy and connection. After a career in ministry and social work, Cathy Heying went back to school to become an auto mechanic, having seen first hand that transportation was a key barrier for people struggling to move out of homelessness and poverty. 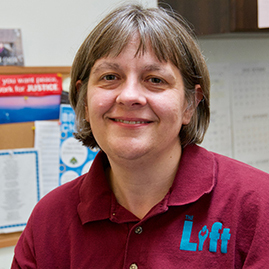 Today, as founder and Executive and Operations Director at the non-profit Lift Garage, Cathy and her team provide low-cost car repair, free pre-purchase car inspections and regularly scheduled car-care classes, as well as the sense of independence and freedom that comes with a functioning vehicle. 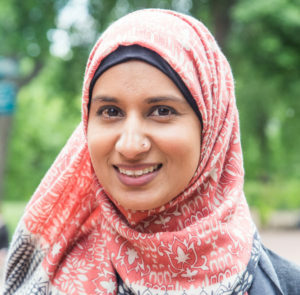 As the Executive Director and founder of Reviving the Islamic Sisterhood for Empowerment, Nausheena Hussain is a social justice activist here to amplify the voice and power of Muslim sisters. She is creating gender equity through sisterhood, storytelling and public policy. Dr. Chris Johnson is an emergency physician and nationally recognized expert on the opioid and heroin epidemic. He has spoken throughout the country on this topic and brings an urgent message on the need to reform an industry that has prioritized business interests over patient safety. 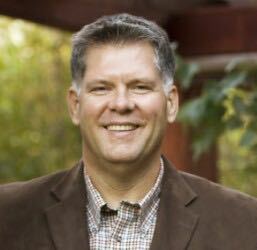 He is Chair of the MN Department of Human Services Opioid Prescribing Work Group and serves on the Boards of the Steve Rummler Hope Network and Physicians for Responsible Opioid Prescribing. Twenty seven years ago, Joel Karsten, an entrepreneur with a BS in Horticultural Science from the University of MN, pioneered a unique method for growing vegetables in bales of straw. 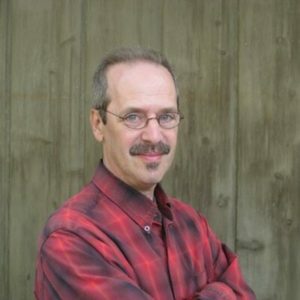 Joel has written four best selling books on the subject, since translated into many languages, and has traveled extensively to spread his method world-wide. Straw Bale Gardening offers real hope for people in some of the poorest places on earth, to grow their own food in conditions where it has never been possible. A sophomore at Edina High School, Yash Mangalick is a competitor in Congressional Debate and Competitive Speech. He is currently working on becoming an Eagle Scout and holds many leadership positions with organizations such as Mosaic, Student Senate, and Site Council. Having taught kids in India, he hopes to soon form his own charity. 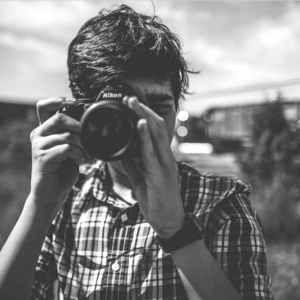 An avid photographer, creating visuals has emerged as his passion. He has created images for a City of Minneapolis exhibit on Youth Trauma and an Indian nonprofit housing hundreds of destitute widows. Through the viewfinder of his camera, Fred, he has noticed and been irked by the lack of awareness around how photos warp our reality. 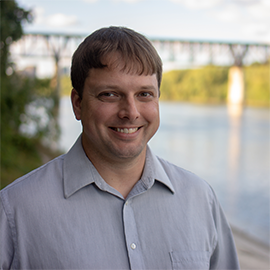 With degrees in Aerospace Engineering and Computer Science, Chad Martin has been working in software and test management for companies including Medtronic and Lockheed Martin. An Eagle Scout with a pilot’s license and a passion for music, Chad has been married for over 17 years. He and his wife have an nine year old daughter. Nearly six years ago, Chad’s wife had a major stroke. He is driven to share what he’s learned from his experience being a caregiver in an asymmetric relationship who is also focused on maintaining a healthy partnership with his wife. 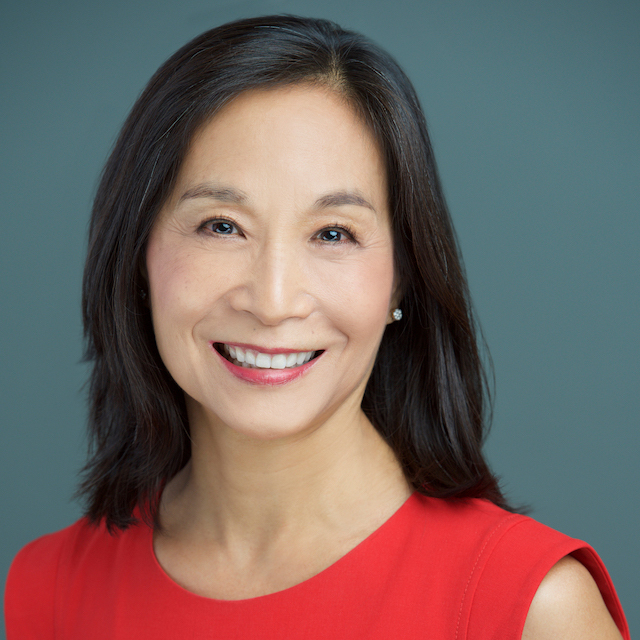 Jane Oh grew up in Milwaukee, Wisconsin as a first generation Korean-American. She has been practicing medicine for over 20 years, but when she began practicing and teaching yoga, her view of healing fundamentally changed. She is currently becoming certified in SMART (Stress Management and Resiliency Training) through the Benson-Henry Mind Body Institute at Harvard Medical School, and she believes that we all have the ability to heal much of our suffering through the power of the mind-body connection. A junior at Edina High School, Olivia Pierce likes to write music, run track, read, and paint. Bold without fear on stage, she is also an actor and sees a future for herself as a pediatrician. As a Christian, Olivia tries to live out her faith actively every day and show God’s love to others through her actions. 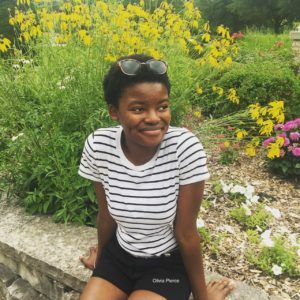 As a civil rights activist, Olivia is working to ensure that all people can have their voices heard and respected. “Monster” Mike Schultz is an athlete, inventor and entrepreneur. In December 2008, Mike suffered an accident during a professional snowmobile competition that ultimately led to the amputation of his leg above the knee. Mike’s not one to let things hold him back so he used his experiences to help him engineer his way back into action. Since then, he has developed lower limb prosthetic equipment that not only helps him, but hundreds of others to live a more active lifestyle. His hard work and determination have helped him build his business BioDapt and continue his life as an elite level athlete. 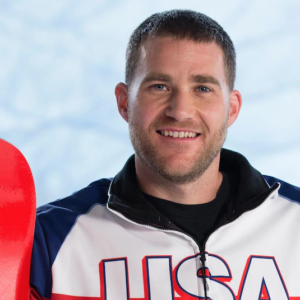 Mike is an 8 time X Games Gold Medalist in motocross and snocross, ESPY winner and a Paralympic Gold and Silver Medalist in snowboarding.